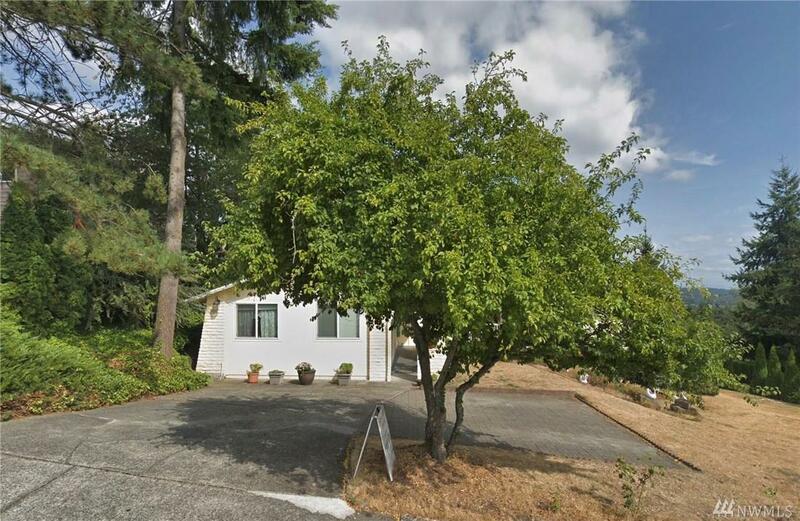 Here is your chance to take over a well established, reputable, and prosperous Adult Family Home in Kenmore! Conveniently located in a quiet, sought after neighborhood close to the main freeways and shopping centers. Open floor plan, 6 bedrooms/5 baths on the main level. Lower level with 2 bedroom/1 bath could be used as the living quarters for the owner(s)/caregiver(s). Each level has its own kitchen/living/dining room. Corner lot, lots of parking! A must see; showing by appointment! Listing Courtesy of 206 REALTY LLC. Square Footage Source King Co.